A British filmmaker is hoping a new documentary on the life of late guitarist Mick Ronson will shed light on the artist who helped David Bowie achieve superstardom. A British filmmaker is hoping a new documentary on the life of late guitarist Mick Ronson will shed light on the seemingly forgotten artist who helped David Bowie achieve superstardom. Ronson died of liver cancer at age 46 in 1993. 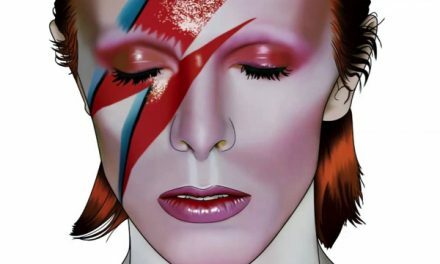 Brewer, a close friend of both artists, told Fox News Bowie struggled with the loss of Ronson, whose contributions to music remained uncelebrated despite his work with Morrissey, Lou Reed, Bob Dylan, Mott the Hoople and most notably, Bowie’s band Spiders From Mars. 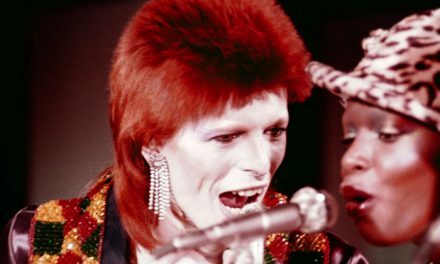 The film, which also features interviews with Bowie’s ex-wife Angie Bowie, as well as Queen’s Roger Taylor, Def Leppard’s Joe Elliott, Bowie’s publicist Cherry Vanilla, Mott the Hoople’s Ian Hunter and the late Reed, explores how Ronson, who joined the Spiders From Mars in the late 1960s, would enhance some of the most iconic songs in music history. Ronson, a classically trained pianist who studied violin as a child, helped transform the songs Bowie wrote on acoustic guitar into theatrical anthems through arrangements and production. However, as the band was selling out arena shows and rapidly achieving fame, Ronson’s bank account barely grew. Brewer pointed out Ronson didn’t get songwriting or arranging credits on any of Bowie’s early albums. Bowie would later shock fans when he abruptly retired his performing alter ego in 1973 at a sold-out concert in London’s Hammersmith Odeon Theatre. 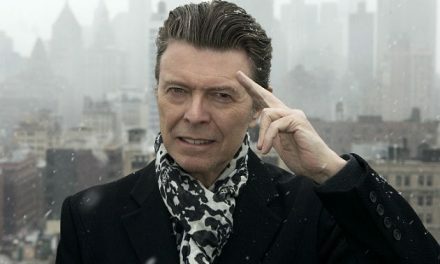 Brewer believed Bowie’s frustration in knowing Ronson wasn’t getting rightfully credited for their success, along with his eagerness to explore a different musical direction, contributed to the end of Stardust. “David didn’t know how to handle the problem that had been created by the industry,” said Brewer. “Mick Ronson co-wrote most of those songs, but as a writer, his managers and publishers told him, ‘Arrangers don’t get publishing credit.’ And David went along with it. Ronson attempted to pursue a solo career, but reportedly lived from paycheck to paycheck when that project failed to skyrocket. Brewer said that despite Ronson’s talent, his persona was completely different from that of Bowie’s. “Mick Ronson was an incredibly simple person who was brought up to have neatly white crisp shirts when he went out and worked as a gardener, but basically in his heart, he was a musician,” said Brewer. “David Bowie I think was probably born to be an entertainer. But Ronson never forgot about his friend. Brewer said Ronson and Bowie collaborated from 1990 to 1991. Ronson’s last solo album, “Heaven and Hull,” which was released in 1994, would also unite the two artists before his death. Brewer insisted that even after Ronson was diagnosed with cancer, he kept on working. Bowie, who was devastated by Ronson’s death, was determined to tell Ronson’s story over the years. Brewer said the documentary started a few years before Bowie’s own passing.